Ok cool. 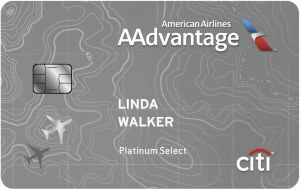 I was looking at the Citi Prestige, how do you get positive value on that card if u have also the Amex platinum? Many of the benefits overlap. Also let’s says you use $250 travel credit. There’s still a $245 fee left. $245 is easily offset with the 4th Night Free hotel credits. Starting in September, the benefit is cut down to twice a year, but let's say you stay at a hotel where the average price is $500/night, you just got yourself $500 back, which paid for your entire AF. Obviously, if you don't travel much, then the card isn't right for you. So I have the AMEX Gold card. AF is $250. There's a $120/yr statement credit paid back at $10 per month when eating at the specified resturants that I happen to go to anyway. So that bring the AF = $130. So then there is a $100 reimbursement for Airline Fees (I chose AA and bought a $100 gc on aa.com and 3 days later the $100 posted as a credit back to my account). So that brings the AF = $30. So then the other perks associated with the card make the AF = $0. Thats just the way I look at that card. I'm sure Platinum is looked at in a similar way but, geared more towards travel. I have just one high-fee card, the CSR, and I can assure you that I monitor my cost-benefit status very closely. I value each point at 1.5 cents, and I assign zero value to lounge access or insurance benefits. If Chase decides to raise the fee from $450 to some higher number without a compensating change to the travel credit or the regular earnings, I will downgrade immediately. Thats the only one I will get as well. My household has lot of banking and cards with chase, thats the only reason I can justify it. For its magnifying effect on travel redemption of points we earn from other cards, and for its PP lounge access. I can remotely justify prestige, but its too much effort and I can't guarantee I will travel twice a year for more than 4 days. For Platinum, I cannot justify it even if I count the delta sky club access. As others have said, for most people with them here, the cost is more than offset by benefits/rewards. And possibly for a few here, but certainly in the wider wealthy population, $450 a year is not all that much and can be justified, if at all, with "just in case". I'm sure many of us spend $450 or so a year on things others consider a waste! Amex Platinum - $550 + $175 AU - $200 airline credit, $200 Uber credit that works for UberEats, $100 Sak's credit, Amex Offers galore, 5x on airfare, incredible deals on rentals with status too, Centurion Lounge, roadside assistance. Other perks that are no longer pertinent to me like Marriott/Hilton status, Delta Sky Club for cardholders. 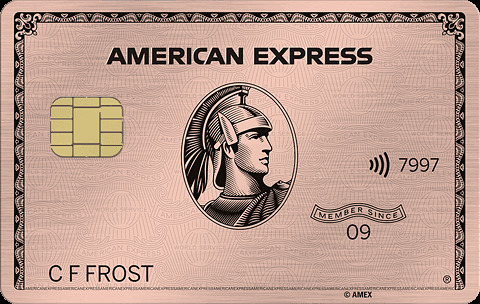 Amex Gold - $195 ($250 on next renewal) - $100 airline credit, $120 restaurant credit, 4x on restaurants and groceries, Amex Offers galore. Amex Delta Reserve - $450 - Delta Sky Club access (redundant with Platinum), free first checked bag for me and up to 8 people traveling with me, upgrade priority over others with same status and fare code, essentially a 50% miles bonus for each $30,000 of annual spend, status qualifying miles bonus every $30,000 of annual spend, and then there's the annual companion airfare certificate for First Class that more than covers the AF on its own. This is my non-category card for 2019. Amex Delta SkyMiles Platinum - $195 - Perks redundant with Reserve, but it does come with an annual companion airfare certificate for Main Cabin that easily more than covers the AF. Tried to close the card when I got Reserve, but retention offer keeps it for another year. Amex Delta SkyMiles Platinum Business - $195 - Same as above as far as perks and companion certificate. Got it primarily for the welcome offer of points and MQM bonus to help with my 2020 status, but also to dip my toes into business cards for the first time. Not sure if this is a long-term keeper or not. Amex SPG Luxury - $450 - For 2018 when it came out, it was a no-brainer. When the Marriott/SPG merge finally happened in August what was previously "Gold" status essentially became the new "Platinum." The card offered Platinum status at $75,000 annual spending which carried over from my regular SPG card. Since I was nearly at that already, it made perfect sense and now I'm Platinum. I can make Platinum on nights alone going forward thanks to the 15 elite night credits. The 6x points I earn for Marriott spending in addition to the 15x points I earn for being a Marriott Platinum plus the welcome gift points I get for being a Marriott Platinum gives me an insane return on paid stays. The free night certificate should also more than cover the AF on its own. Chase Sapphire Reserve - $450 + $75 AU - $300 travel credit alone cuts the fee way down. The ability to use the card for revenue flights at 1.5 cents per point more than covers the rest, but the points can also be moved to other partners for potentially better value. This is primarily used to get 4.5% or more back on restaurant/travel purchases and to get 7.5% or more back on purchases made with my Freedom card, but it gets fairly heavy use when I travel outside of the US. US Bank Altitude Reserve - $400 - Got it for the signup bonus, but it's probably a keeper. 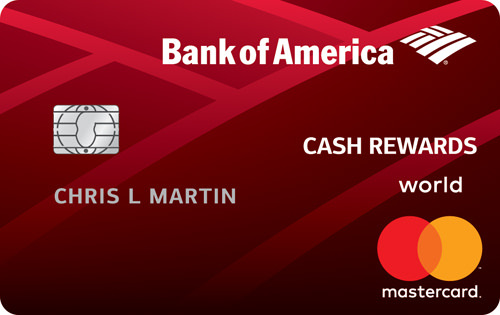 $325 travel credit each year, a dozen inflight WiFi credits each year, and the ability to instantly redeem eligible purchases at 1.5 cents per point makes it pretty easy to offset the AF. 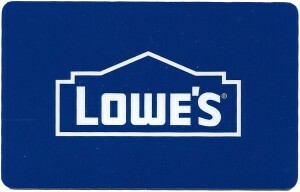 The key to this card is that it has 3x points on mobile payments. I've been using it just about everywhere that accepts Apple Pay for 4.5% back. I've excluded DW's own Delta Reserve and Delta SkyMiles Platinum cards, but that's another $645 a year that's easily worth it due to the companion tickets. I've also excluded all of the sub-$100 cards, but each of those certainly earns their keep. 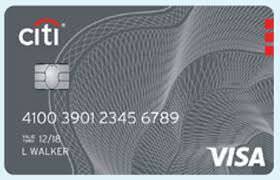 I'm also considering adding the Citi Prestige ($495) and City National Bank Crystal Visa Infinite ($400) cards, both of which would more than pay for themselves for me. **bleep**. Was that a copy & paste? If not, you should probably save this text for the next time someone asks. I have several of the same cards that K In Boston has and I extract the same value that he does roughly out of the cards. I also have the cards for the same reasons he listed. I just dont feel like typing all that out. KIB stays at Marriott/SPG properties while I choose Hilton as my preferred brand. Another exception is the Delta Reserve. I dont have this card as I'm primarily an AA flyer due to work. I do have the Amex Delta Platinum for the companion pass for those times where Delta is just a better choice. I prefer Delta Airlines over AA but they dont fly the routes needed for work. I spend 8-9 months overseas for work and take 2-4 international trips outside of that for lesiure. Its quite easy for me to offset the value of these high AF cards. Amex Gold also offers $100 Hotel credit on qualifying dining, spa, and resort activities. • Room upgrade upon arrival, when available. When booked through their Hotel Collection. 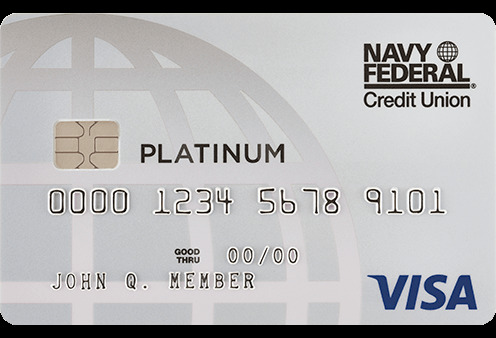 For Platinum in my case, I get around 30 uses/year of the SkyClub, $200 in Uber credits which I use about as soon as I get them, $200 travel credit which is already used up for 2019, and around 50,000 MR points from my spend. I can't put an exact dollar amount on it yet, but it's well over $550. Same deal with CSR - $300 back in travel plus another 60,000-100,000 UR per year. More than $450. If someone thinks $550 is a lot of money, I would say these cards may not be the best value for that person. The people who will maximize value on such cards spend thousands, tens of thousands, or more per month in the right categories, so someone with an annual dining/travel budget of only a few thousand can probably still break even, but won't see these offerings as nearly as valuable as those who have a dining/travel budget of a few hundred thousand. Yep, other things as well. I was trying to just list the ones relevant to me otherwise I would have been typing all day! I'd rather have my usual elite night credits and perks, so no Amex Travel hotel bookings for me, unfortunately. (Note: Fine Hotels and Resorts is not considered an OTA, so that would be fine.) But yeah, prior to me having status on my own, I put a huge value on the Platinum card's SPG Gold that was matched by Marriott - so whichever perks people use will certainly help add value! 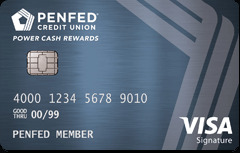 True Visa Infinite cards (not CSR, Altitude Reserve) also have that $100 off 2 or more airline tickets purchased through the VI portal so for the right person, that could be huge as well.